Srei Infrastructure Finance Limited (“Srei”), a Kanoria Foundation entity, is one of India’s largest holistic infrastructure institutions, constantly and consistently delivering innovative solutions in the infrastructure space. Srei, derived from the Hindi word ‘Shrey’ meaning ‘merit’ or ‘credit’. The company has been in the business for nearly three decades and has come a long way after starting its journey perhaps in one of the most difficult and challenging times. In 1989, India had not opened up its economy, which during those times, was in the doldrums. There was hardly any quality investment in infrastructure projects. Srei was born then, a child of a dream, with the aim to address two of the most critical problems in our country then – financing and infrastructure. Today, Srei has close to USD 5.5 billion of consolidated assets under its management. 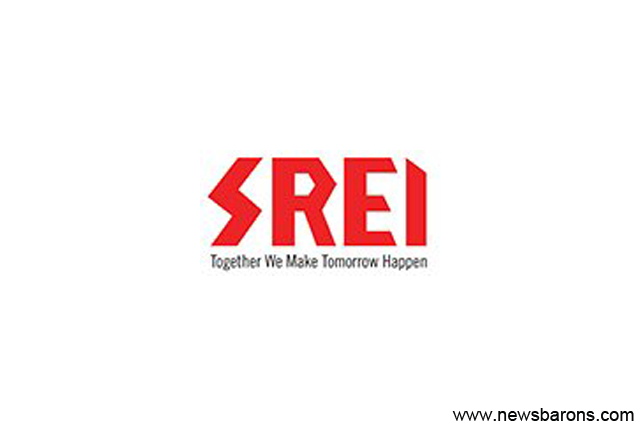 Objective of SREI Infrastructure Finance Limited NCD are: 1. For the purpose of lending/ repayment of loan - minimum 75% of the Net Proceeds of the Issue. 2. For General Corporate Purposes – up to 25% of the Net Proceeds of the Issue. The unutilized amount if any will be used for purpose of lending/ repayment of loan. Issue Size: ₹ 200 Cr. This offer is rated "BWR AA+" by Brickworks Rating and "SMERA AA+/Stable" by SMERA Rating. This rating is considered to have a high degree of safety regarding timely servicing of financial obligations. Conclusion: Those looking for steady interest income may consider moderate investment in this offer for medium to long term. This offer has coupon rates ranging from 8.54% to 9.60% and tenure of 400 days, 3 yrs, and 5 yrs and 10 yrs. Interest payment will be on a Monthly, Annual or Cumulative basis as per the choice of investors. The interest earned through NCDs will be added to the total income and will be taxed at 10%, 20% and 30% respectively depending upon the income slab.